If you know of someone who should be listed, please contact me. ​If the business name is GOLD, you can click it to go to the website. I encourage you, and your support team, to register for the FREE Member Area where you can access information and resources that save you overwhelming internet searching. Consider signing up for Event Notifications for social opportunities, where you can meet other mums, doulas and ask questions. My mission is to support mums and dads to enter parenthood knowing they have the tools and instincts to not only cope with, but truly enjoy their baby. I offer a range of packages, including birth support, blessingway hosting and belly art. My extended post partum service includes feeding and settling support, emotional support, light housework, cooking, ayurvedic meals for healing the body, care of newborns and toddlers, foot and shoulder massage, self massage education, herbal teas, bush flower essence advice and reiki. Trust your heart, intuition & primal instinct, find focus & freedom in your birth. Bowen Therapy, Reiki, Massage, Homeopathic, Herbal & Mineral Support, Postnatal Mother & Baby Care Services. As a Doula, with a degree in psychology and a Master’s degree in marriage and family counseling, my goal is to ensure you are heard, informed, and supported throughout your pregnancy and birth. You will be HEARD in a non-judgemental environment as I listen to you and your partner’s questions, concerns to help you make INFORMED decisions that are right for your family. You will be SUPPORTED with a calming presence and relaxation and comfort techniques tailored to your personal needs. Ultimately, through my faith based practice, I strive to build your confidence and trust in your body’s ability to birth while facilitating effective communication with your birth team. By unconditionally providing these 3 basic needs of being heard, informed and supported, I can help you create a positive birth story to forever cherish and share. Please contact me for more information or a complimentary meet and greet. 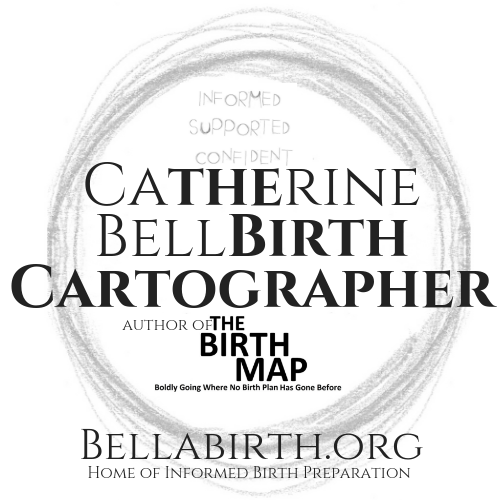 I would be honored to support you in creating the memorable birth experience you deserve. During pregnancy I work with women who might have worries or fear about their upcoming birth, or who have experienced a previous difficult or traumatic birth. I work with parents who want to prepare for their birth as the major milestone and rite of passage that it is, and who want to feel fully supported and open to facing the unknown with courage and love. After the birth I help nurture new parents to feel confident and connected to their baby and their intuition. For new mothers I offer nourishing postpartum meals, brief massage, breastfeeding support and newborn settling. I also provide birth debriefing and professional counselling to support parents to make sense of challenging or traumatic birth experiences. ​Birth Doula and KaHuna Massage Therapist. Other services include Reiki healing, pregnancy and post natal massage, birth photography, Blessingway and Closing the Bones ceremonies. 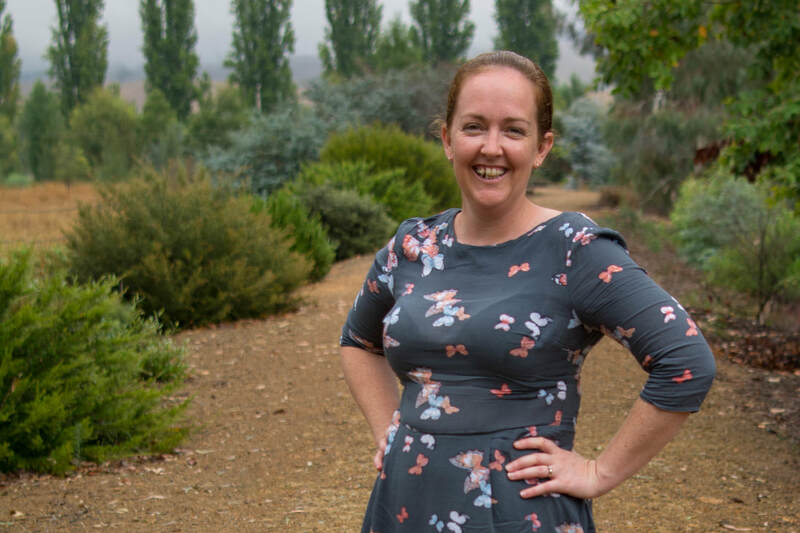 Kelly Pyne can support clients in the Goulburn area. Birth and Post-Natal Doula, Placenta Encapsulation Specialist. I am also a childbirth educator at the ADC and their Cert IV assessor. Birth preparation, support and photography, customised to suit your needs and provided by a qualified doula. Contact Amey to arrange an obligation free meet and greet. Specialising in professional birth photography and VBAC support. Providing Pregnancy, Birth and Postnatal Support in the ACT & NSW regions since 2014. Fees are dependent on your care package of choice. Also offering Canberra's only VBAC specific privately run Childbirth Education Group Classes. Anna is an educator, mentor and doula. 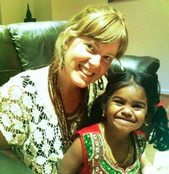 Anna offers holistic and comprehensive birth preparation, birth support, new baby support and parenting mentoring. Her specialty is helping couples find the place where science and spirituality meet. She supports couples to connect with their intuition, make sense of evidence and birth with confidence. Other services include meditation, reiki and healing. Throughout my life I have had a range of birth experiences – my children, my grandchildren, and other women that have sought my support for their own birth journey. I would like to offer women and their partners my abundance of life experience, combined with formal doula training. Student Doula/encapsulater, massage, photography, pregnancy and post-partum support. Caralea also offers- Placenta Encapsulation, Placenta Prints, Organic Tinctures, Salves & Balms, Belly Casting, Massage & Yuni Steams.